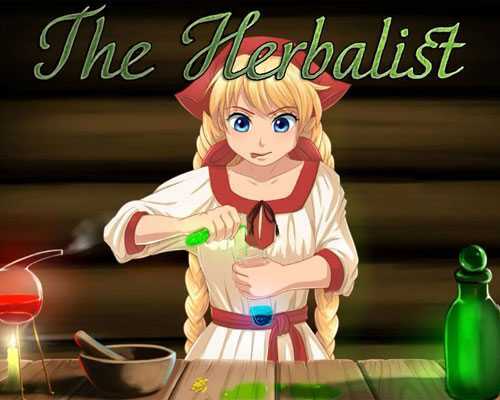 The Herbalist is a Casual and Puzzle game for PC published by Moonworks in 2016. The story is about a wise girl named Slavya. When she went back to her grandma’s house, No one was there. Actually, All of the people who were living in that town, Had left. While she was searching the area for notes or such things, She found an old book. You have to help Slavya learn alchemy by using that book. There are lots of exciting subject in that amazing book. You just need to use the formulas to create new things in The Herbalist. If you search the environments carefully, You will find many valuable items that can be used in your alchemy. You can mix them together with those formulas to have new items. It’s not so hard to do that! There is a short but perfect story for The Herbalist. You will enjoy controlling the main role in this story for sure. The developers have added some mini-games too. Sometimes, You need to experience a mini-game in a formula. It won’t take more than some minutes to play these mini-games. But when you completed them, You will be rewarded. Slavya will have specified time in each level of The Herbalist. That’s why you need to focus on the puzzles as well. Any score that you reach in this casual game, Can be submitted on the leaderboard. You have the facility to share these scores with your friends on internet. 2 Comments ON " The Herbalist PC Game Free Download "
I hate to trouble you but could you add Subnautica? If you could please add Subnautica. Thank you very much!